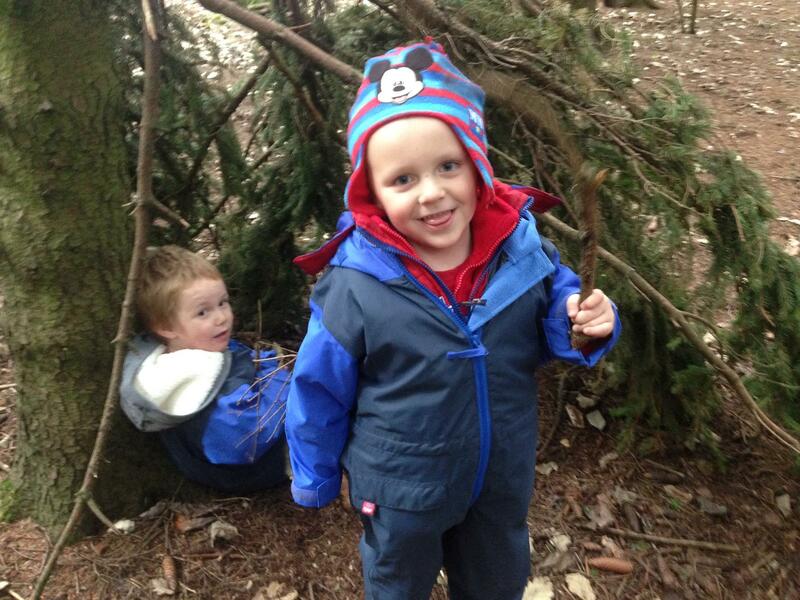 What an exciting second half to the year for the East Kilbride Community Trust’s very own K-Woodlands! That’s us now completed our Forest School Pilot of 48 bespoke sessions taking into account the various needs, abilities and interests of the 4 trial groups. These groups ranged from children aged 3 to 12 years old, from Nursery to Primary Schools including children with ASN (additional Support Needs), low self confidence, dyslexia and challenging behaviours. 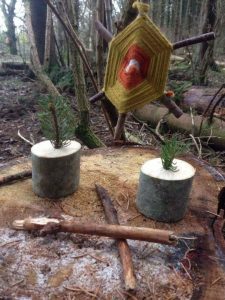 The lessons were designed to offer a continuum of learning, during which the children gradually built up their skills and confidence of working and playing in the natural environment. The activities encouraged creativity and exploration. We progressed towards activities involving tool use and fire at a rate suitable to the individual group. 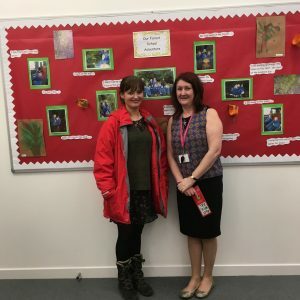 We ran each of the Forest School programmes over 12 sessions with St Hilary’s P6 pupils, Mossneuk Primary’s P6/7s, West Mains ASN (Additional Support Needs) base and South Park Nursery’s 3-4 year old Bumble Bee class. 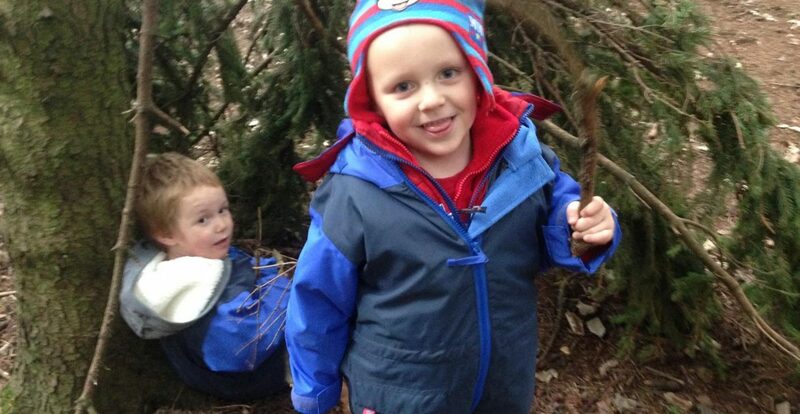 All of the activities the children took part in during the Forest School programmes were designed to challenge children – but also to be achievable. This way the children were able to stretch their skills whilst also building their confidence. All of our activities were fun and interesting, and importantly from the feedback we received, something a lot of the children in our groups would probably never otherwise experience.